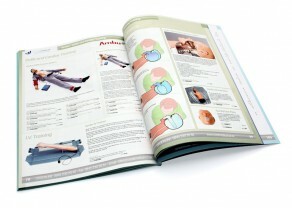 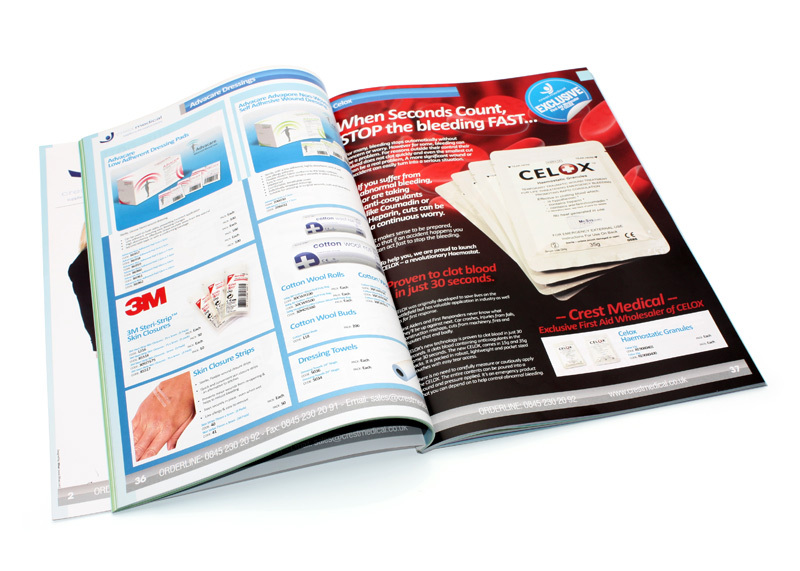 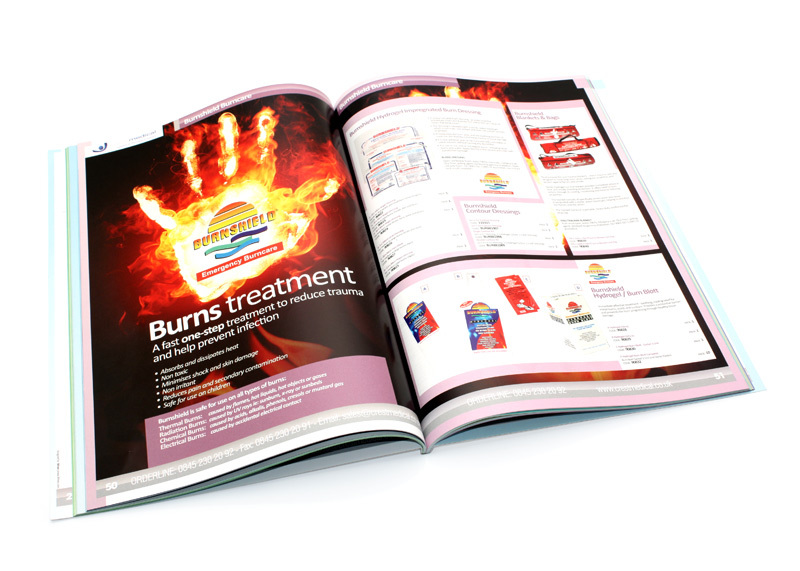 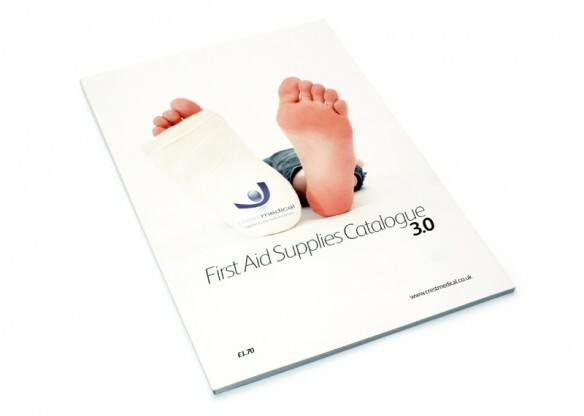 As part of an ongoing sales and marketing initiative, 30two worked with the leading supplier and wholesaler of medical products in the UK, Crest Medical to design their latest 108 page full product catalogue. 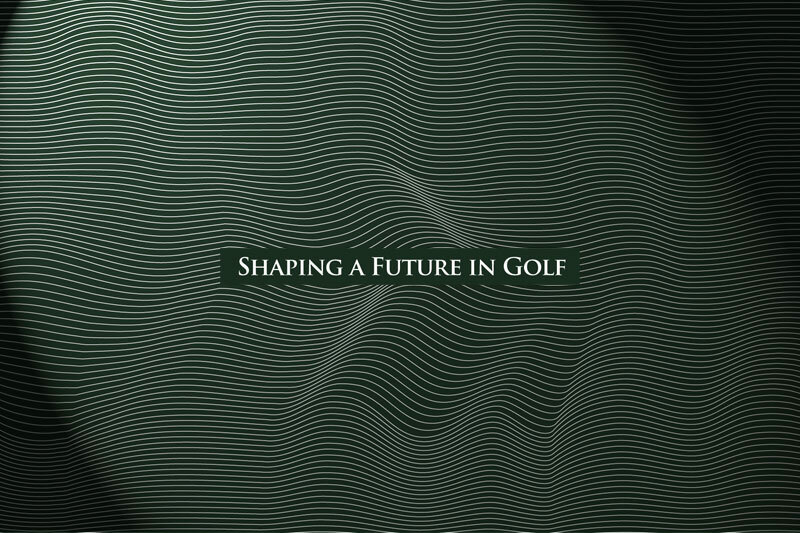 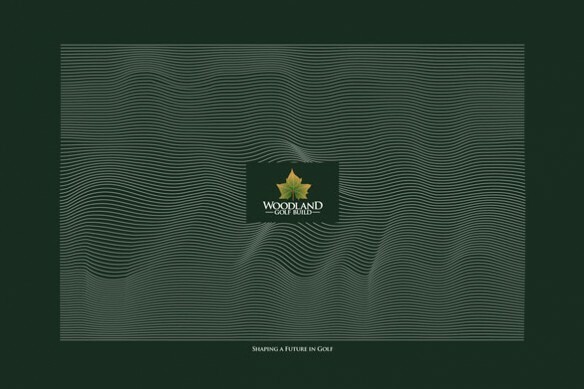 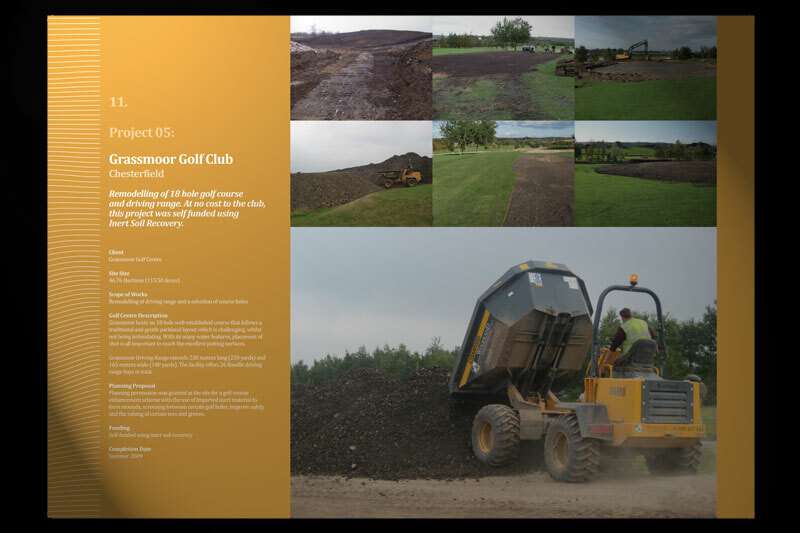 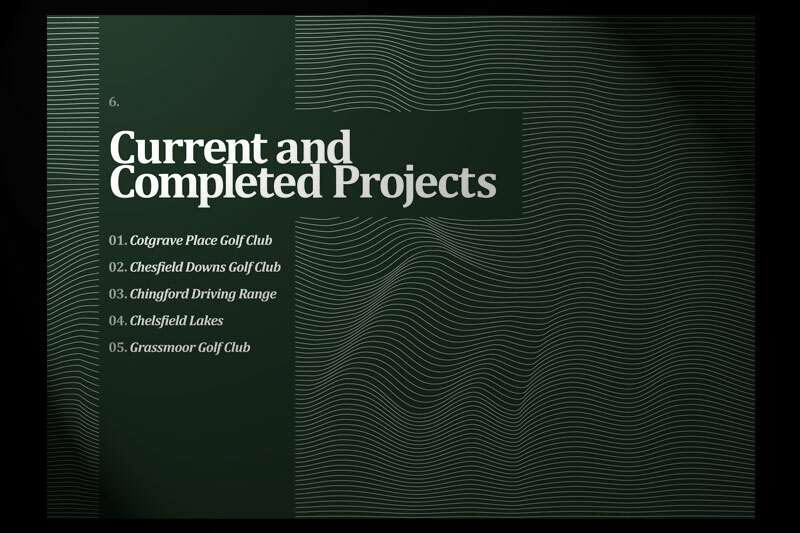 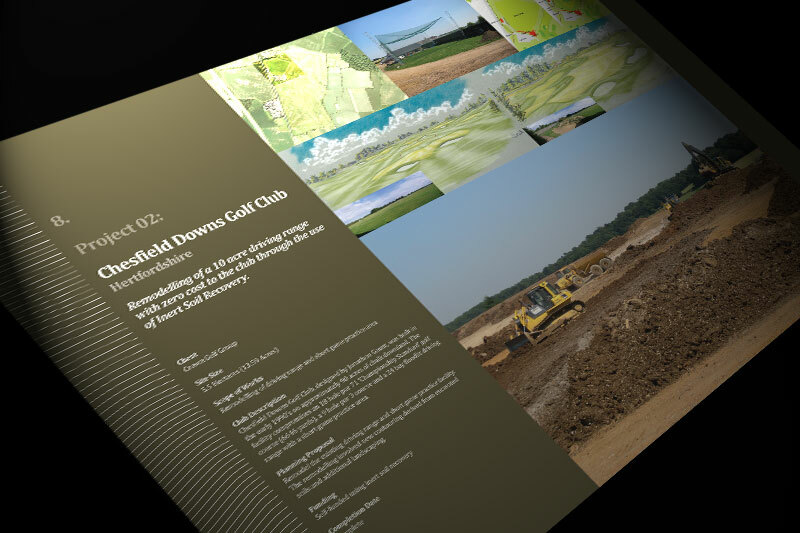 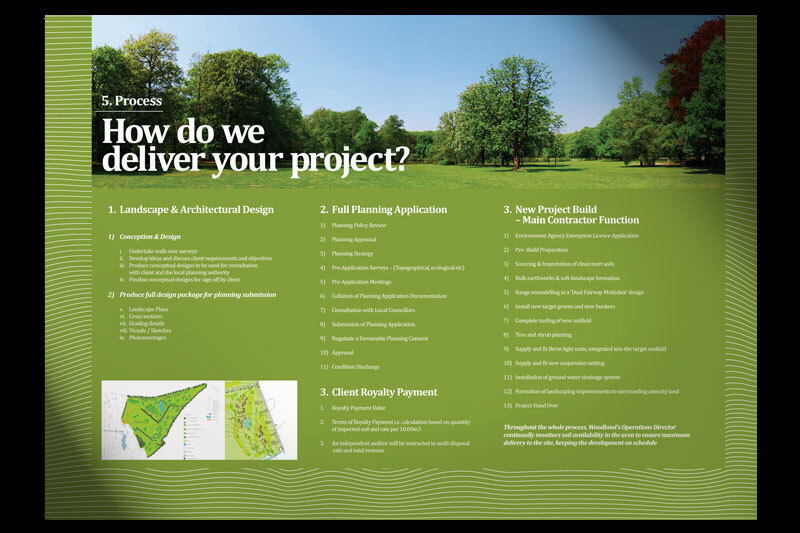 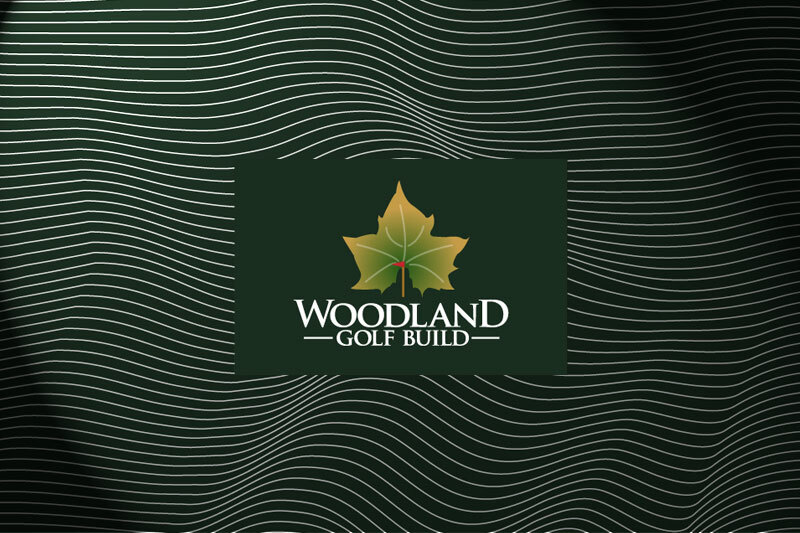 We were recently asked to design a new corporate brochure for Woodland Golf Build. 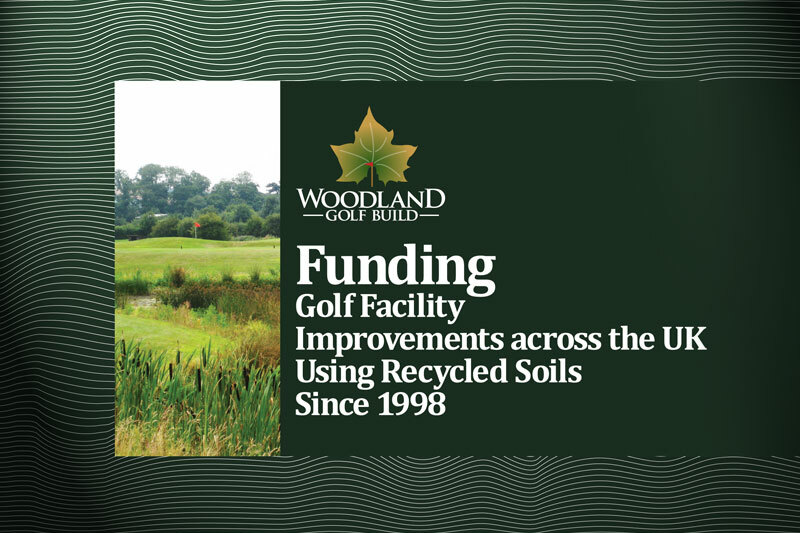 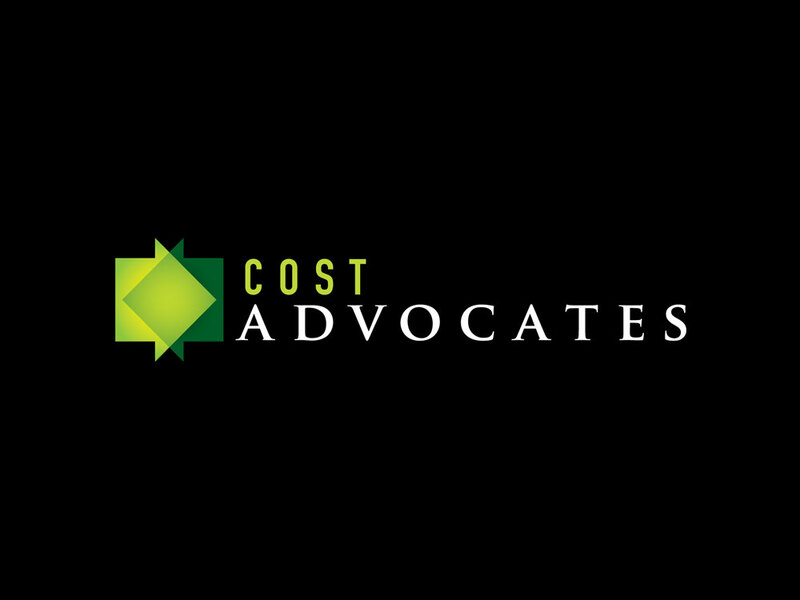 This well established company is a leading contractor in the construction and remodelling of golf courses and golf driving ranges across the country. 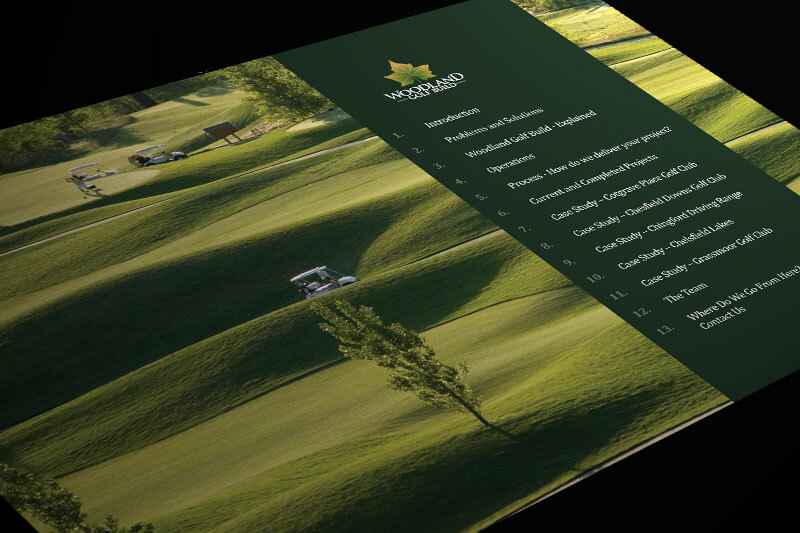 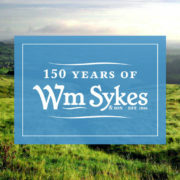 The striking 16 page brochure is designed at A3 landscape size for maximum impact, digitally printed on 300gsm Challenger Offset Uncoated material and wiro bound with a white metal wire.